Over the last few years, it feels like many car designers have been on a relentless grille upsizing campaign. 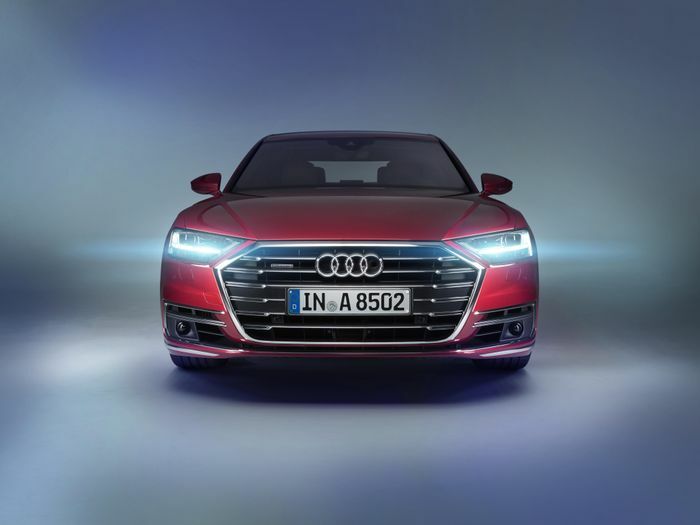 Although none of its products can quite compete with the Toyota Avalon - arguably the new king of grilles - it’s felt for a long time that Audi has been leading the charge in this design trend. But, that could be set to change. 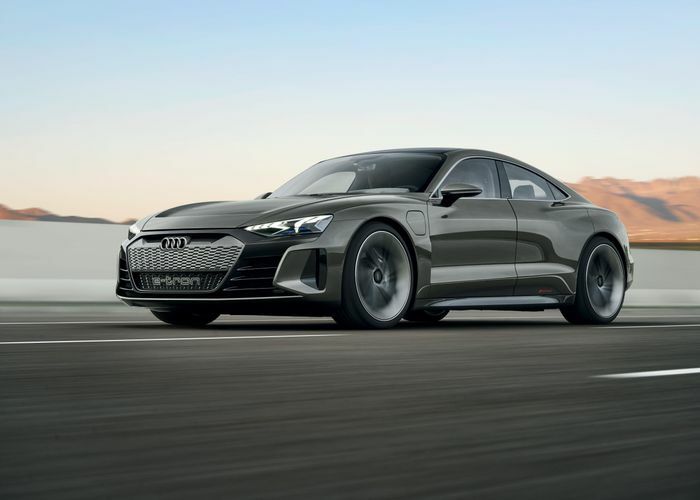 Speaking to Audi exterior design boss Andreas Mindt shortly after the reveal of the electric E-Tron GT concept - which has a silver painted grille like the E-Tron SUV - at the LA Auto Show, we got the sense that the company has pushed the grille boundaries as far as it ever will do in terms of size. “It’s not the big mouth anymore,” Mindt said, adding, “It’s not growing growing growing, it’s not like this”. 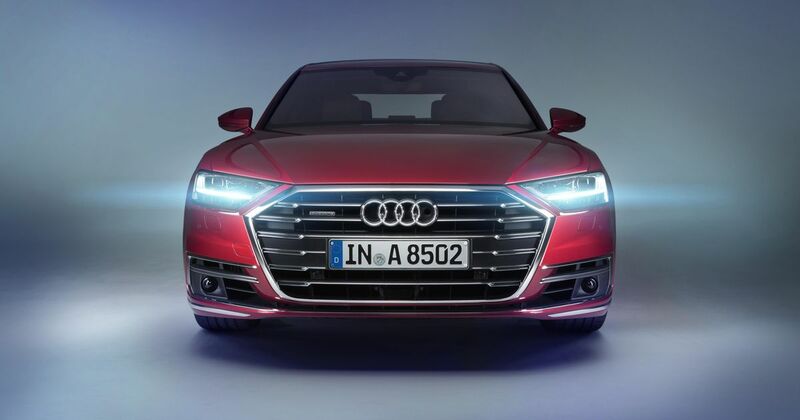 Instead of further growth, we can expect Audi to play around with the concept of the grille itself in ways that haven’t really been seen before. “When you paint the frame black, it looks bigger. When you paint the frame body colour, it looks smaller…there are a lot of things you can do architecture-wise to change that and we have a lot of good ideas for that,” he said.